2009 Jayco listings within 0 miles of your ZIP code. Find 2009 Jayco listings for sale near you. Jayco RV rentals within 100 miles of your ZIP code. Affordable luxury-All inclusive! Dog friendly and sleeps 6+ with bunk beds. 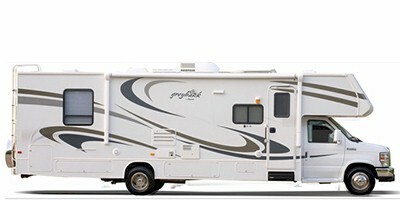 Make thousands of dollars by renting your 2009 Jayco RV in Ashburn.